Alta News – Alta Science & Engineering, Inc. 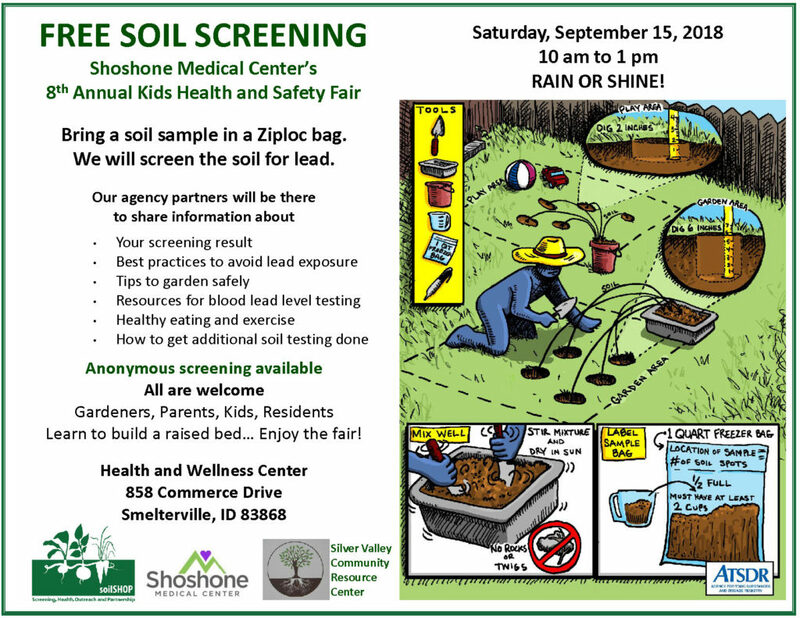 Tomorrow, Saturday September 15, from 10am to 1pm, Alta staff will be at the FREE SOIL SCREENING event at Shoshone Medical Center’s 8th Annual Kids Health and Safety Fair. Some of the other activities at the fair include kid’s vision and hearing checks, car seat safety checks and free seats for those who need them, plus bouncy houses. Everyone is welcome to attend this free event. See you there! Alta will be represented by John Means at the Yakima Brownfields Workshop on September 18 at the Yakima Convention Center. The fun starts at 10am and the registration fee is only $20. 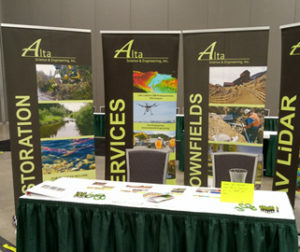 Alta is participating in the 2018 Tribal Lands & Environment Forum at the Spokane Convention Center in Spokane, Washington, today August 13 through Thursday, August 16, 2018. 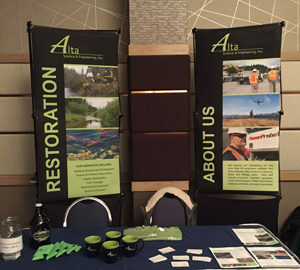 Alta is a proud sponsor of today’s Northern Idaho IAHD Regional Meeting. 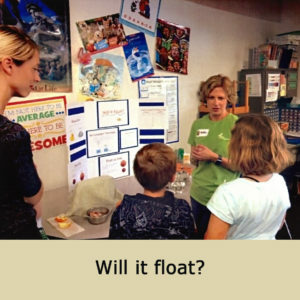 Moscow Charter School just celebrated 20 years, and Dr. Robin Nimmer from Alta entertained the students with a “Will it float?” activity at the school’s birthday party! The school aims to give students a balanced STEAM (Science, Technology, Engineering, Arts and Math) education. 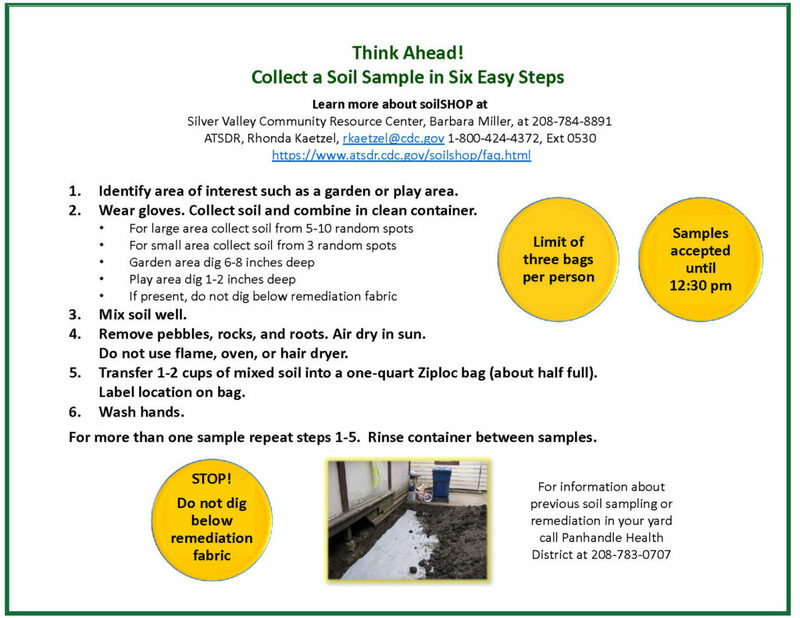 Alta took part in Panhandle Health District’s annual Environmental Science & Health Fair in Kellogg! 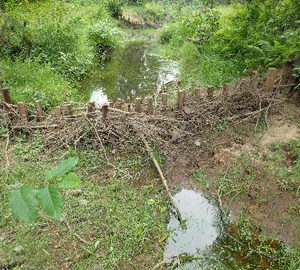 Alta’s Faux Beaver Dam (FBD) project, led by Susan Firor, was featured in The SERNW March 2018 newsletter. Check us out at River Restoration Northwest (RRNW)! Alta is a sponsor of this year’s RRNW Symposium at Skamania Lodge in Stevenson, Washington. This year’s event is sold out, so we expect a large turnout at our sponsor booth. Hope to see you there! Alta welcomes Bernard (BJ) Kronschnabel to the team! BJ is a senior environmental engineer and scientist with experience in the fields of soil and groundwater remediation, abandoned mines, site assessments/remediation, and wastewater treatment. He is excited to “work for a company that specializes in the work that I enjoy doing the most.” We are excited to have such a well-rounded talent join our team. Thank you to everyone who came to the Moscow Open House! Alta is working on a Brownfields project in Cottonwood, Idaho. The Idaho Association of Highway Districts (IAHD) convention serves over 250 highway professionals including highway district commissioners, directors, road supervisors and county/city personnel, all attending the IAHD convention. It features a successful mix of in-depth workshops, panel discussions & informative speakers. Vendors from across the state and the northwest set up booths and all breaks are held in the vendor area to facilitate good attendee participation with vendors. Learn more about IAHD here. UAV project sponsored by NASA Idaho Space Grant Consortium is underway!